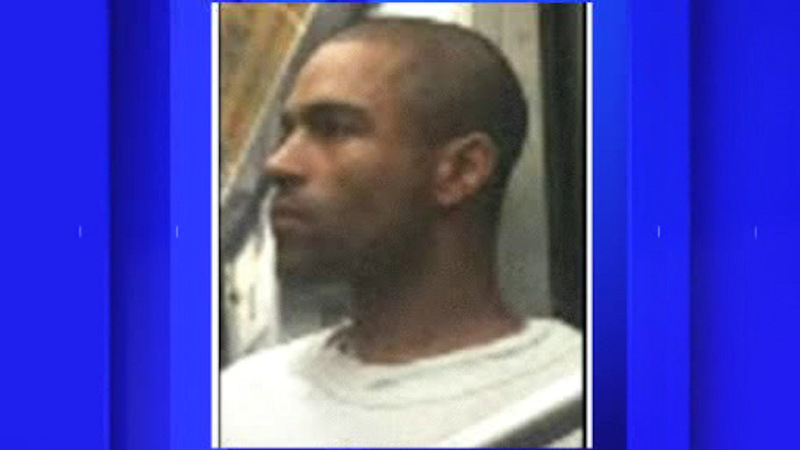 EAST VILLAGE, Manhattan (WABC) -- Police in Manhattan are currently on the lookout for a man who sparked a subway scare. The incident happened on Saturday at approximately 5:45 p.m. on board a Manhattan bound L train as it was leaving the Bedford Avenue station. Witnesses say that a man suddenly yelled out "bomb", counted down from five, and then yelled "boom". A passenger managed to take a picture of the suspect with her phone before he got off of the train at the 1st Avenue station. The suspect is described as 30 to 40 years old, 5'10", and was last seen wearing a white t-shirt and blue pants.